 Use simple exercises to learn to see and shoot like a pro rather than painfully following strict rules.  This book covers a wide variety of genres (street documentary, photojournalism, nature, landscape, sports, and still-life photography).  The Author has helped 1,000’s of photographers to date. 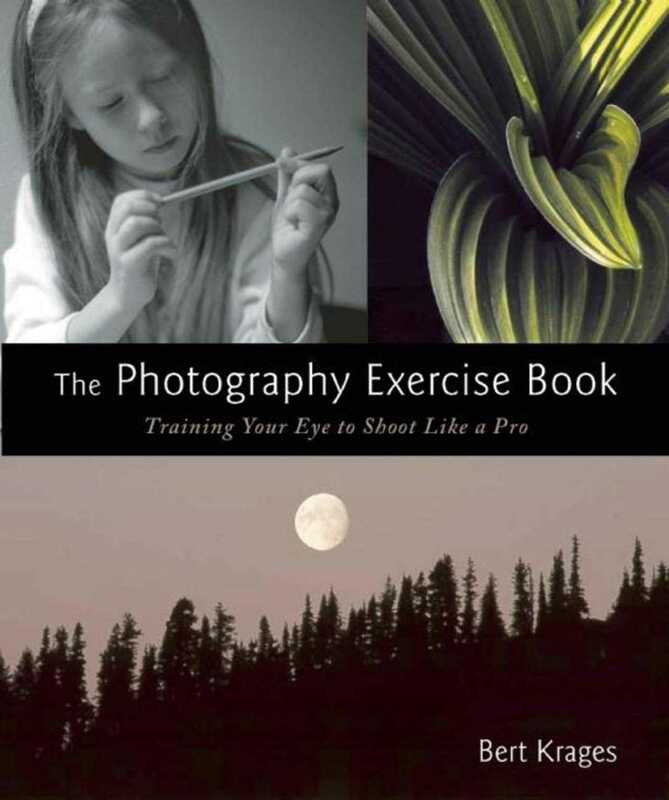 In this revised edition, he includes over 250 beautiful color photographs to make his exercises come to life.